Cadillac Canada has launched a new platform, Cadillac Live, which it says will change how Canadians buy cars. The platform, which was developed in collaboration with digital agency Isobar Canada and is the first of its kind in North America, has two main components: a 3D virtual showroom powered by Matterport technology that you can explore from your computer, phone, or tablet, and a one-on-one video chat with an agent in a physical showroom. The agent is equipped with an iPhone X, Osmo Mobile gimbal and a Bluetooth headset and will guide you through any vehicle in the showroom. 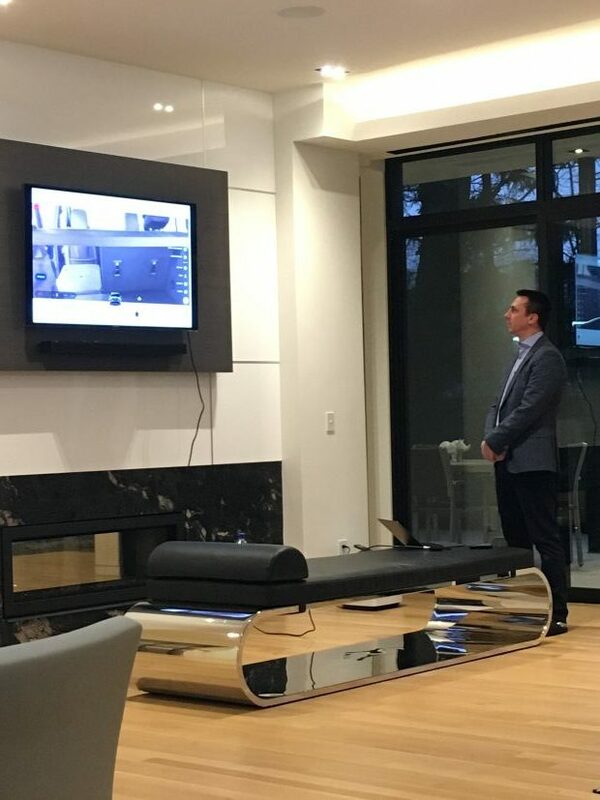 The virtual showroom is a digital representation of a physical showroom that Cadillac designed specifically for this platform, and has been digitized by 3D cameras. When touring you can learn more about the vehicles featured through pop ups that appear. James Nava, marketing and advertising manager of Cadillac, showing what is possible with Cadillac Live at the launch event. IT World Canada attended the launch event for Cadillac Live and spoke with James Nava, the marketing and communication manager for Cadillac, about what this brings to the consumer experience and where this experience could go in the future. Cadillac saw that Canadians are not only ready for a new experience, but were expecting it, Nava says. In the future, Cadillac may experiment with the virtual environment with options to change the colours and features of the vehicles in realtime, Nava says. The platform is not without its limitations however, as you cannot complete a transaction or even speak about details related to payments and incentives. But Cadillac says the intent is to eliminate the need to go to a dealership for preliminary information gathering, helping prospective customers know what they are looking for when they do finally visit the dealership. The Cadillac Live platform is accessible through tablets, in addition to all laptops, desktops, and mobile devices. Cadillac Live can be accessed from the Cadillac homepage or directly from live.cadillaccanada.ca and provides four options upon your arrival: explore the lounge and check out some information about the vehicles, preview a session with an agent so that you can know what to expect, book a reservation, and start a session. 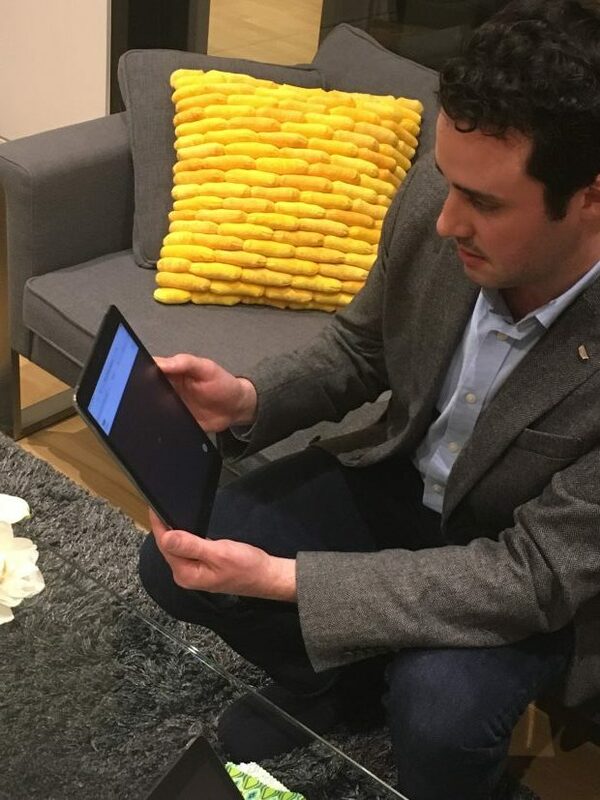 The virtual showroom can be accessed at any time from anywhere in Canada, and agents are available Sunday to Thursday from 6:00 pm to 2:00 am EST.